Jeffrey Gibala, Principal Engineer, Corry Micronics, Inc. 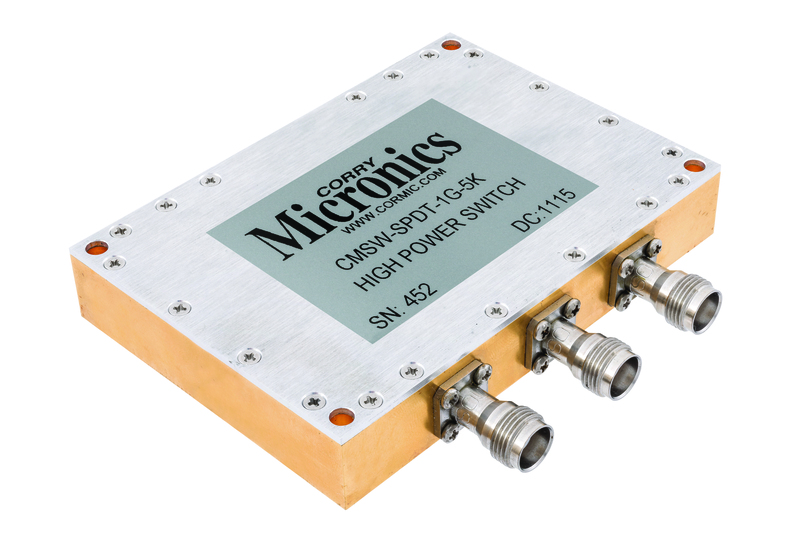 There are several types of switches for radio frequency applications to choose from. Picking the right switch is a question of figuring out what speed, power levels, and lifetime you need. MORE FROM Corry Micronics, Inc.